Lighting is the most important design element for almost any event. 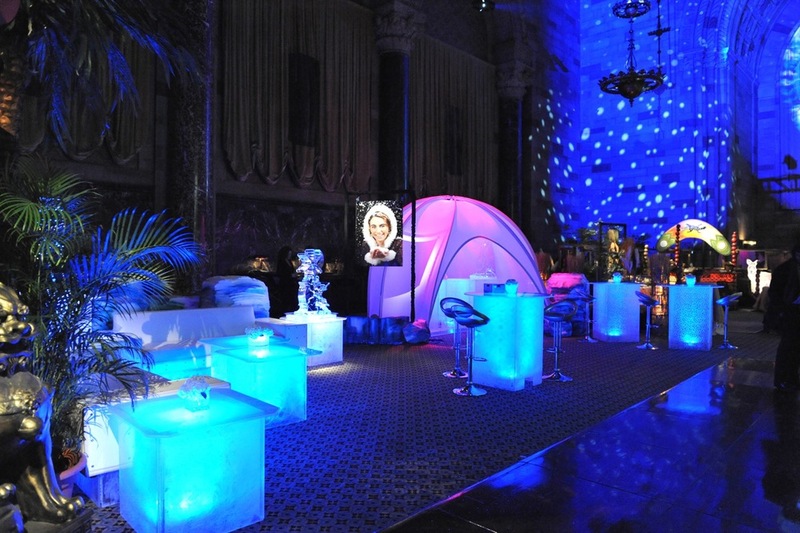 It transforms event spaces with color, texture, and highlighted focal points. 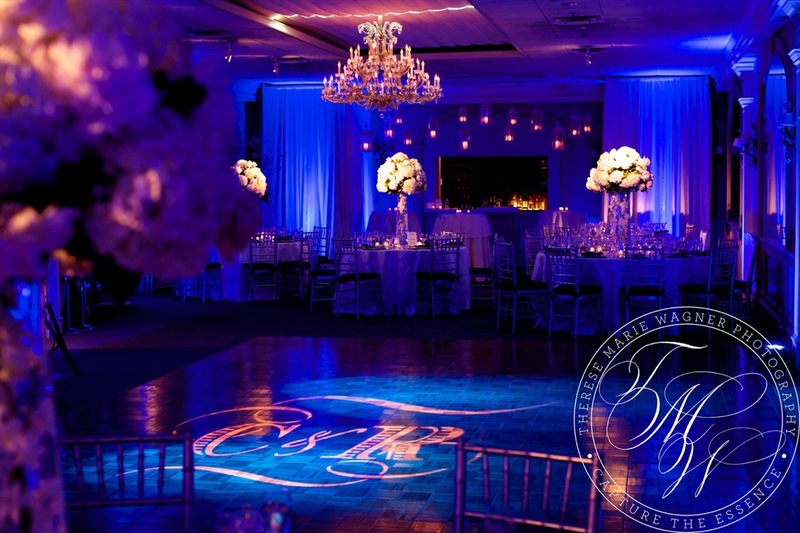 Lighting enhances themes, adds dramatic elegance, and sets the tone of your event space. We specialize in bold, artistic lighting transformations in any kind of space, from galleries to gymnasiums. 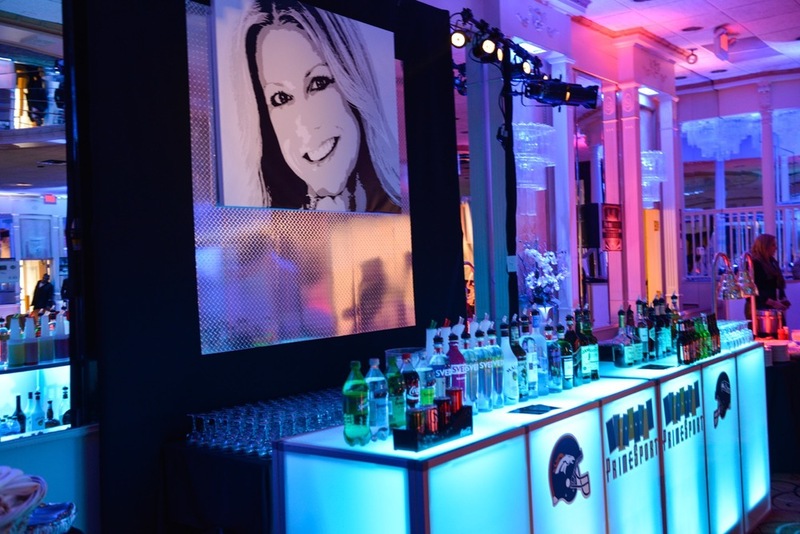 Explore our lighting portfolio to see why we're the top choice for event lighting for New Jersey's best planners, venues and organizations. 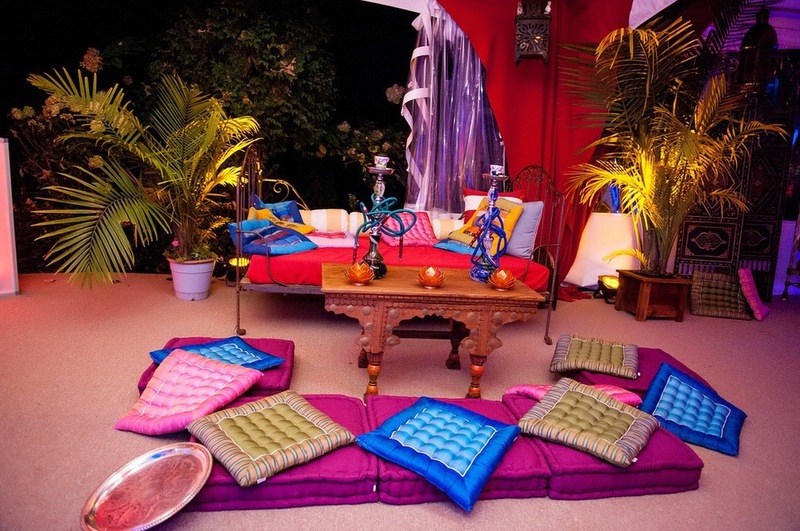 We've hand-crafted and sourced decor elements from all over the world to make your party pop. 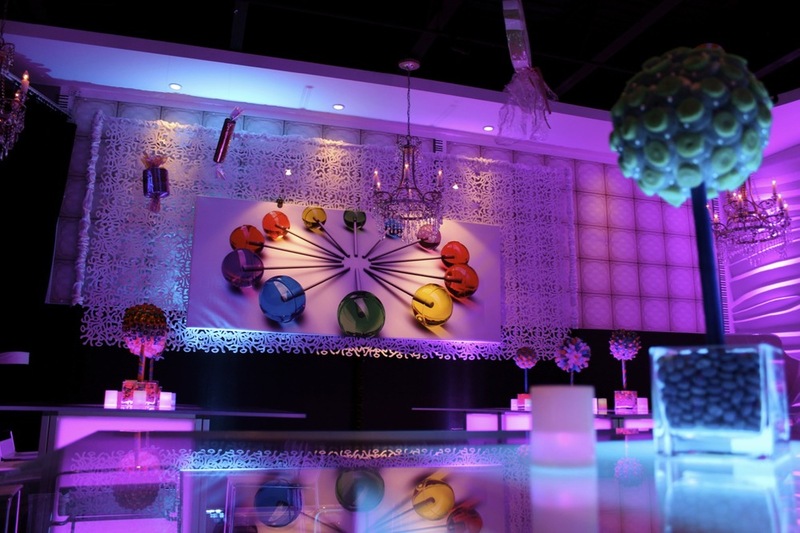 Event decor is an art form unto itself. 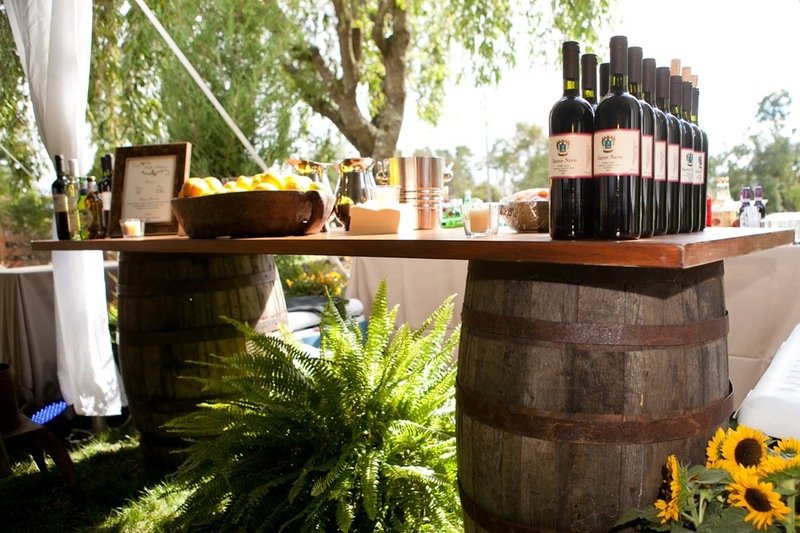 It combines creativity and practicality and is one of the most memorable aspects of any event. Years after your party, your guests may forget what they ate and what songs they danced to, but they'll always remember what the room looked like. 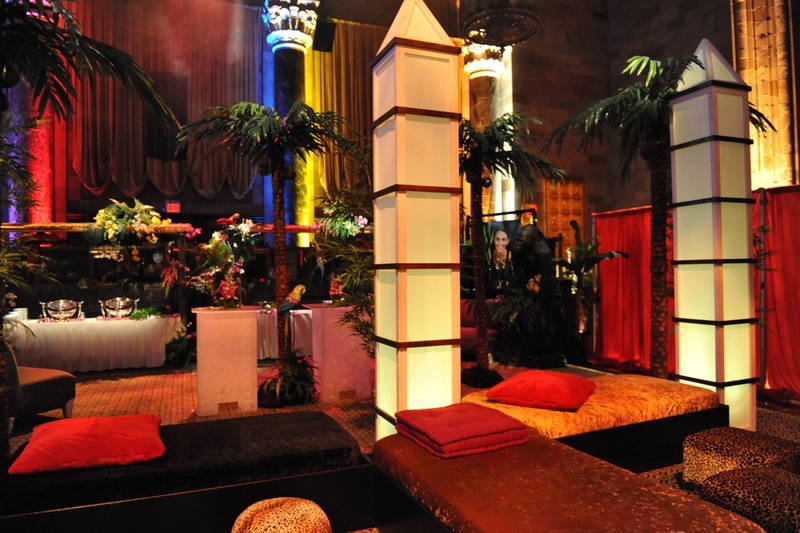 Our passion is creating one-of-a-kind party and event atmospheres that are welcoming, innovative, and inspiring. We have an expansive collection of props and decorations for dozens of popular themes. Send us your theme ideas or visit our themes page for inspiration! We don't carry basic folding tables and chairs because the tent rental companies have that covered. Instead, we offer a large collection of specialty bars, tables, glowing cocktail tables, lounge furniture, and themed furniture. We love combining the function of a bar with the impact of elegant decor; contact us for more info on our custom and stock furniture collection. We've done thousands of centerpieces and tablescapes at venues throughout New Jersey and New York. We offer floral and non-floral designs, themed centerpieces, and lots of custom creations. Whether you need only a few centerpieces or over one hundred, you can count on us to create designs that will wow your guests.